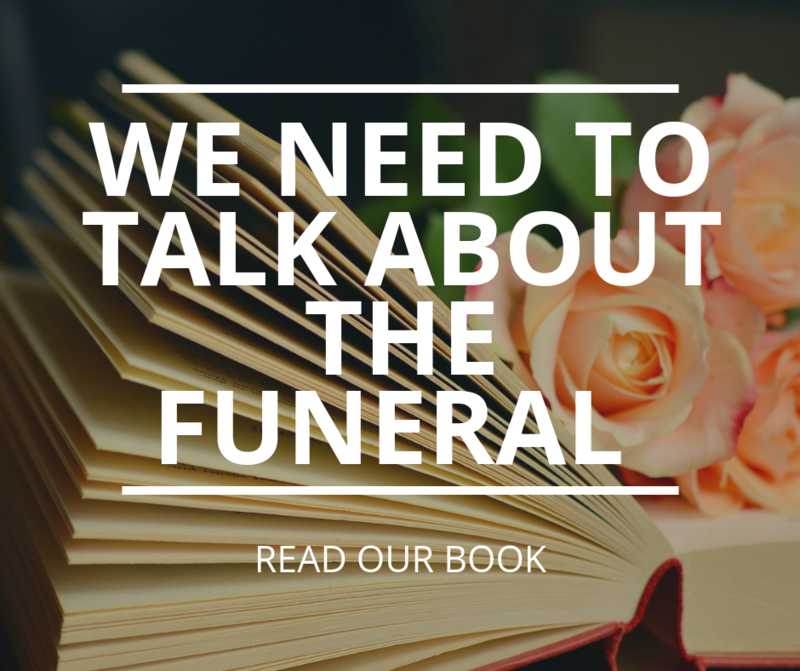 We are an award-winning family owned funeral directors and funeral celebrants in Buckfastleigh and Totnes, Devon. 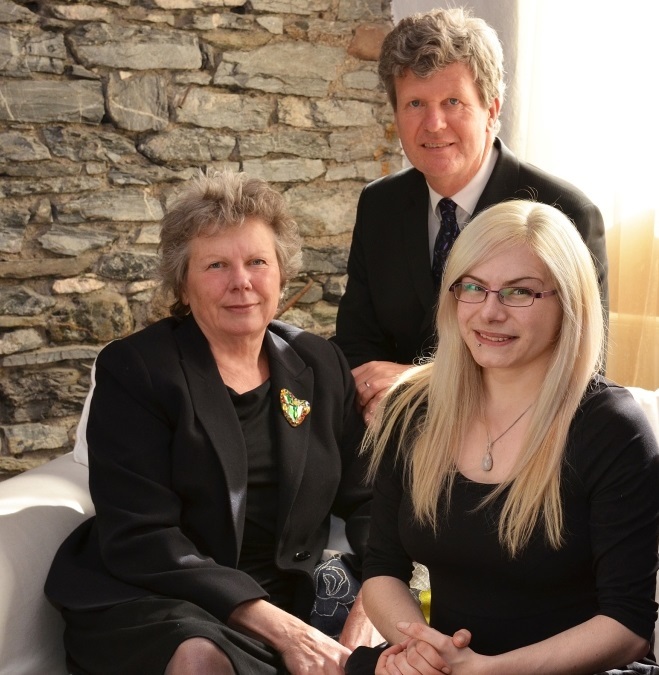 Jane, Simon, Birte and Hannah are ready to care for you and your family as funeral directors in Totnes, Buckfastleigh and surrounding areas..
Heart & Soul Funerals (formerly Green Fuse Funerals), offers the extensive range of funeral services you may expect from a modern, independent funeral directing company, providing individual funerals to reflect the life, character and beliefs of the person who has died. We care for families across an area including Exeter, Torbay, Ivybridge and Plymouth, South Devon and the South Hams. Our pledge to you is to be gentle, thoughtful and inclusive in all aspects of the support and services we provide. We are completely transparent in our pricing, charging our fees, then everything else we provide for you at cost with no hidden mark-ups. 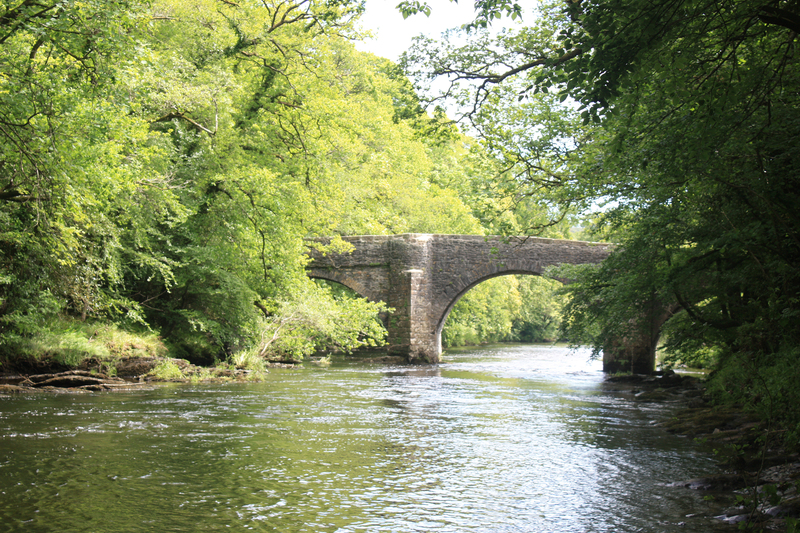 We have a beautiful and peaceful funeral home by the River Dart for meetings, vigils and funeral ceremonies. A family owned and run company that offers a very high level of attention and gentle care with a professional team. 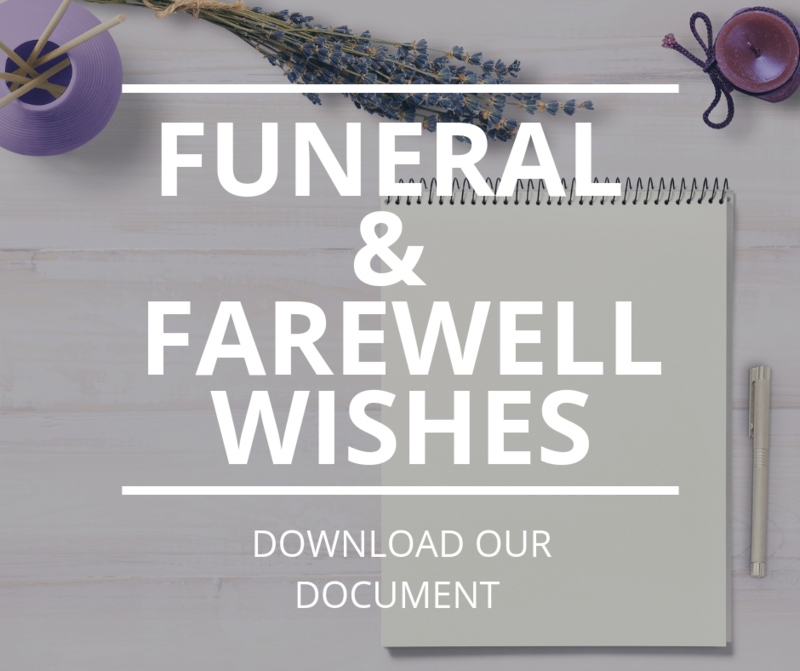 A thoughtful and flexible approach that enables you to have the right funeral and considerations for the person who has passed away. An inclusive approach, whatever your needs, beliefs, situation, we want to help and with an absolutely transparent pricing policy. 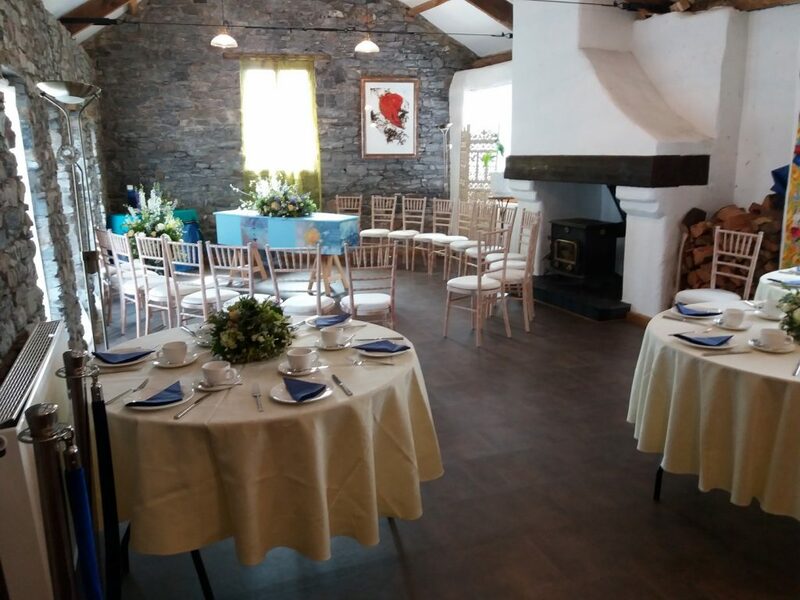 We offer good value as well as an exceptional level of care. 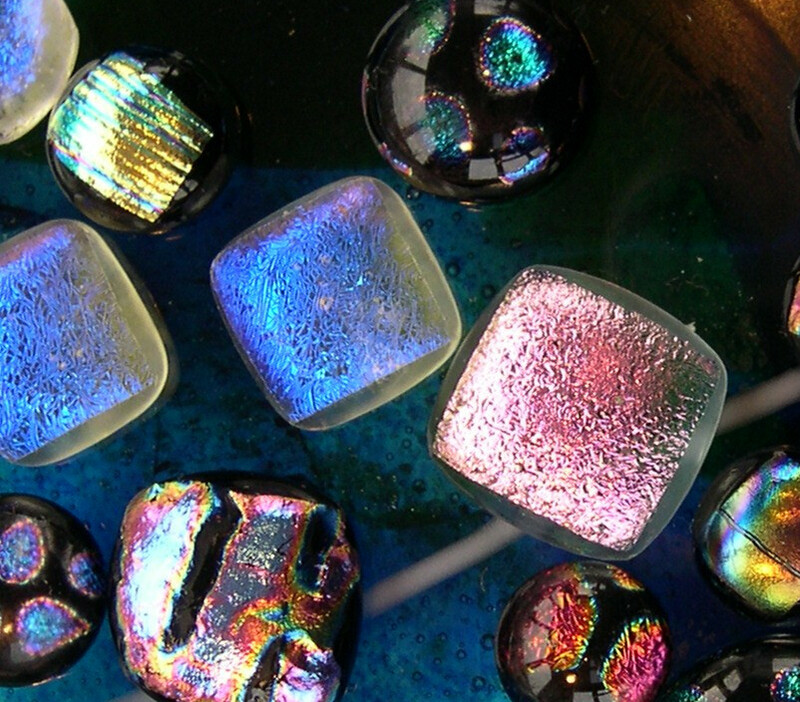 You will find all our pricing competitive and transparent without any compromise on quality. We charge our fees, and everything else we buy or book for you we charge at cost. There are no hidden fees. We believe this should be the industry standard. We pride ourselves on the feedback we receive. Please call 01803 840779 or 01364 643522 to discuss anything.